You can submit your application online by clicking on the "Online Application" tab. You can also print out the application and fill it out by hand and mail to us. If you are contacted for an interview and we are considering making an offer, we will need you to complete the Background Check Form and Reference Check Form. We need your written signature on these forms so they cannot be submitted electronically. If possible, please print out these forms, complete them ahead of time, and bring them with you to the interview. This will speed up our hiring process. Thank you! Our success as a company depends on the strength of our team. We work closely with our employees to build an innovative, creative and rewarding work environment. We care about the happiness and satisfaction of our team as well as our residents. We’re always on the lookout for passionate, energetic people to join our team and help further our mission of making a difference in other’s lives. We currently offer health insurance, dental/vision, 401k, HSA/FSA, paid time off (PTO), Colonial Life policies and discounted YMCA memberships. 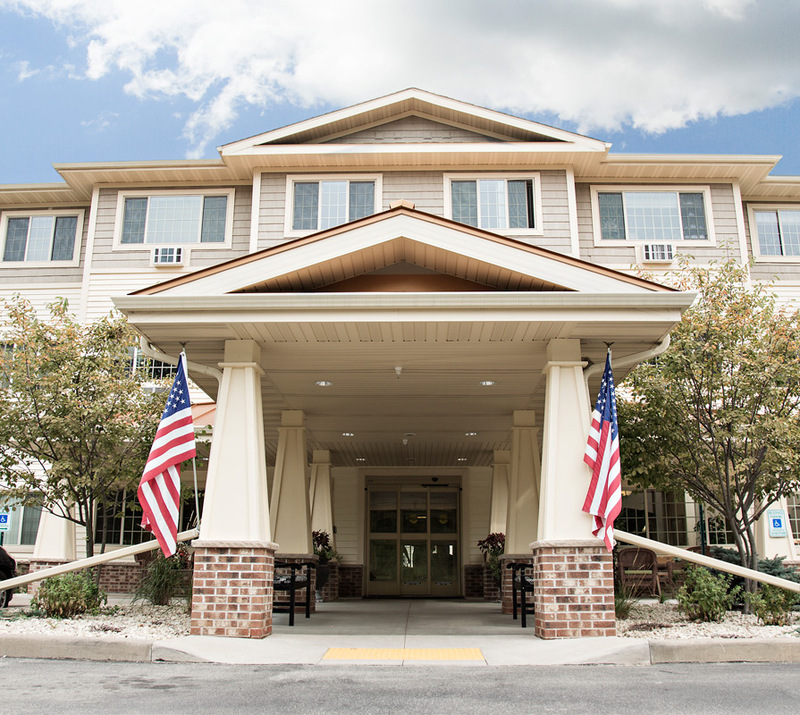 SpringBrook Assisted Living is hiring for all shifts AM, PM, NOC as well as for Float staff (non-scheduled hours) with the opportunity for growth! 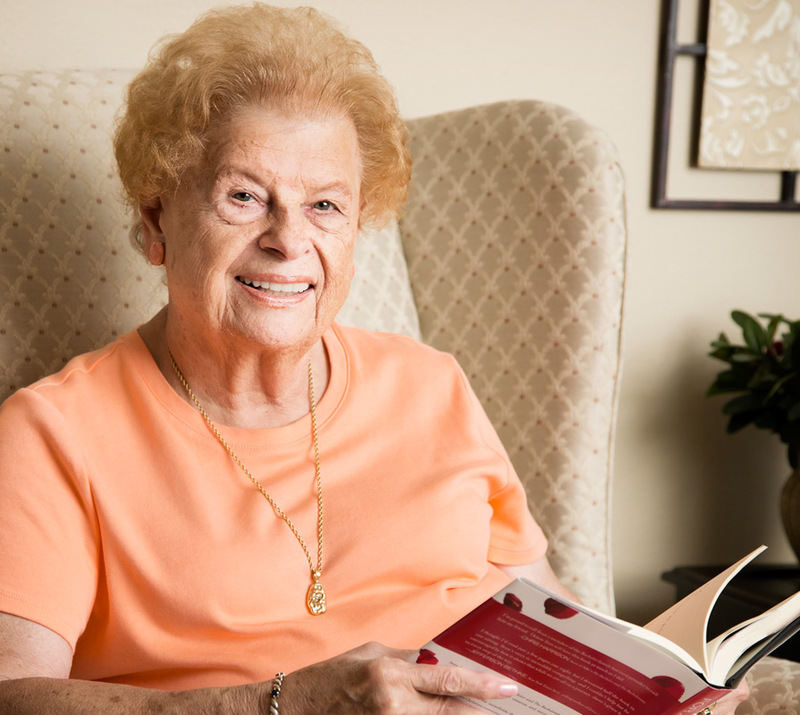 Our Resident Care Assistants are the first step in enhancing our resident's well being. They change lives on a daily basis. Various hours and schedules available. Starting wage ranges: RCA $11-$12.50, Med Tech $11.75- $13.25, CNA $12.50-$14. Sign on bonuses based on experience $500-$1000! Under general supervision, performs work of moderate difficulty in regards to the preparation of foods on a large scale, commercial-type basis. Work is performed according to specific policies and procedures, producing food according to menus and standardized recipes. Responsibilities include preparing ingredients, cleaning the cooking area and serving food. Part- Time and Full-Time Dietary aid/ Cook with $1.00 shift differential on weekends! SpringBrook wants you to join our team. Complete an application to learn more about how you can become a caregiver and make a difference in someone’s life!